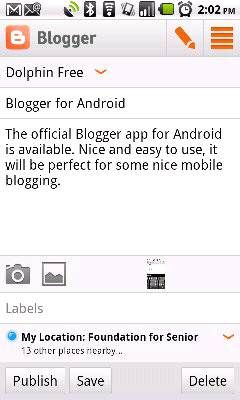 The official Blogger app for Android is available. 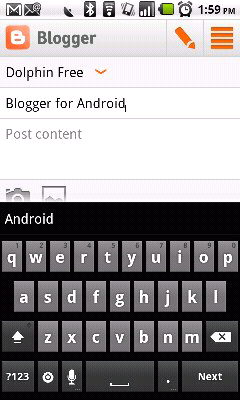 Nice and easy to use, it will be perfect for some quick mobile blogging. 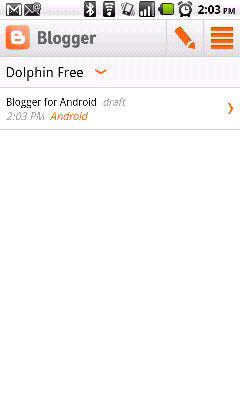 Some features include multiple blog support, drafts, and location.